Join me, Mike Perricone, and my Producer, Mr. C.J. 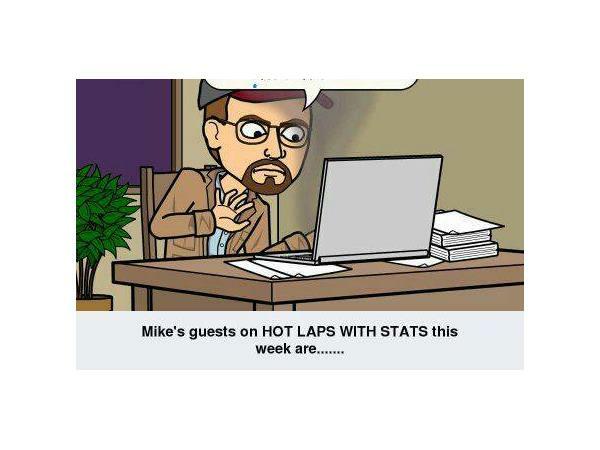 Sports, for another episode of Hot Laps With Stats. 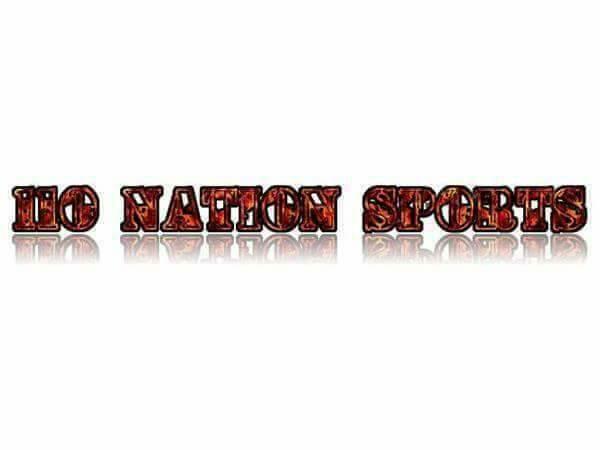 This Friday, March 16, 2018, from 8-10 p.m. on The 110 Nation Sports Radio Network, we welcome a returning guest, Jeffrey Rogers into the studio. 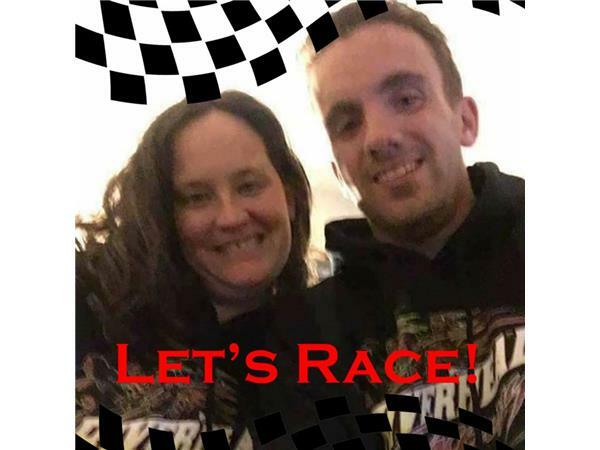 Most importantly, Jeff is the man behind the intros you hear leading into this show every week. As a Videographer at Riverhead (L.I.) Raceway, he videotapes every race at that oval for Peter Milano of Pitstop Pitbull.com. We will talk with Jeff about what is new for 2018 and what popular features on the website will return. 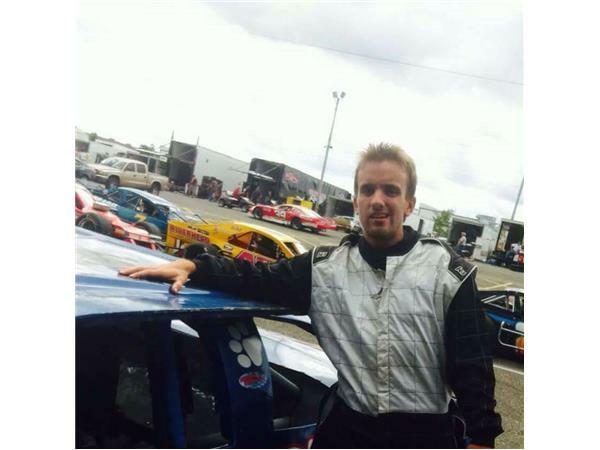 In the second hour, I will do my Preview of Race #1 of the WHELEN MODIFIED TOUR at Myrtle Beach (S.C.) Speedway on Saturday, which C.J. and Shorty will attend representing The 110 Nation. Please join us.